Or take the bat to New Era Vets (Georgetown) – please phone before doing so on 01534 730521 (Monday – Friday 08:00 until 20:00; Saturday 08:00 until 13:00) or is there is no answer then via the 24 hour emergency number 07797 711585 it is important that the veterinary practice know you are coming. In the case of a dead bat, please put it in a plastic bag and place in the freezer then call one of the members to come and collect it. Please complete this form as best you can if you come across a dead or injured bat. If you find an injured bat please follow the instructions below. Sometimes a grounded bat may just be exhausted and need a bit of time to recover with a little help. It may be injured or in danger from passing cats so it is better to take it into captivity temporarily. Place a box (which should be shoebox or ice cream tub sized) over the bat and slide a piece of cardboard under the box to make the floor of the container. If this is not practical then put on a pair of protective gloves and pick up the bat and put it in the box. Bats are not vicious, but a frightened wild animal may become distressed. Put a piece of cloth such as an old tea towel loosely crumpled in one corner of the box. The bat will feel safer if it has something to crawl into and hide. Put a few small air holes into the lid and a very shallow container (such as a plastic bottle top) of water in one corner so the bat can have a drink. Always wear gloves to handle bats. Place the box on its side, so the bat can crawl straight out. Bats need to drop and swoop to become airborne so the box should be on the top of a wall or on a shed roof, at least five feet off the ground, (but not from the top of a tall building in case it can’t fly) as near as possible to where the bat was found. The bat can then crawl out of the box and fly away when it is ready. If the bat does not fly away within about fifteen minutes it might need further attention, so take it back inside. 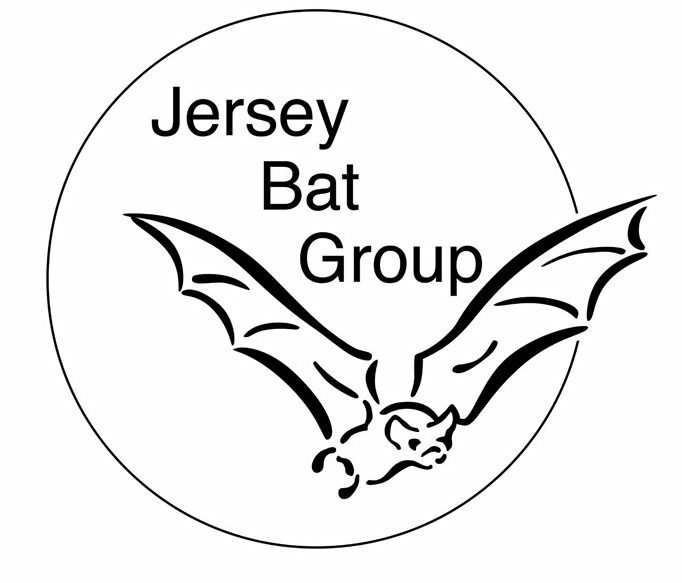 If you pass the bat on to a bat carer from the Jersey Bat Group it is important also to pass on details of who found the bat, where and in what circumstances it was found. (Please see form above). You can take the bat directly to the New Era Veterinary practice in Georgetown but if not please contact one of the Bat group members. Please complete the welfare form and hand it over with the bat so that the bat can be returned to where they were caught. This is important as female bats are highly social animals and bats often have specific territories. Error: Error validating access token: Session has expired on Sunday, 14-Apr-19 06:52:38 PDT. The current time is Thursday, 25-Apr-19 16:47:08 PDT.